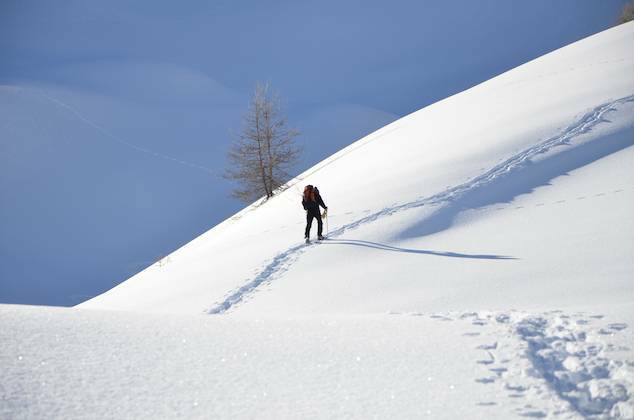 Guided snowshoeing off the beaten track in a pristine winter wonderland. 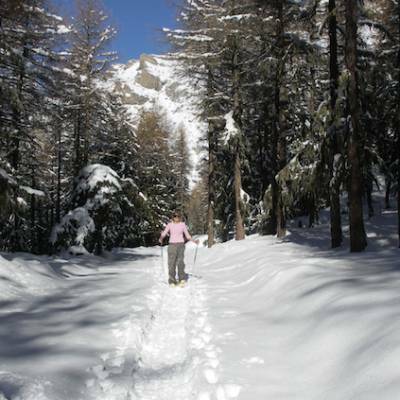 A week of fresh alpine air, beautiful alpine scenery and great snowshoe walks adapted to your group. 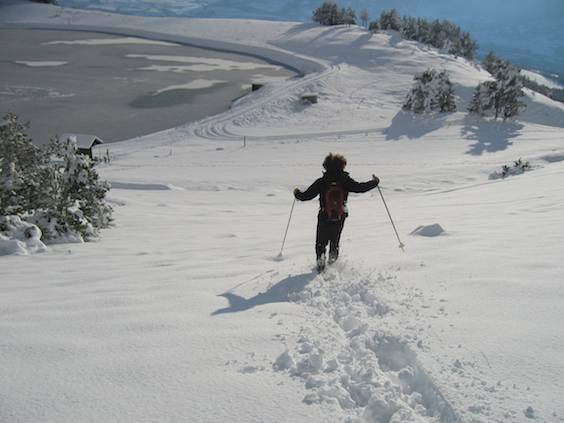 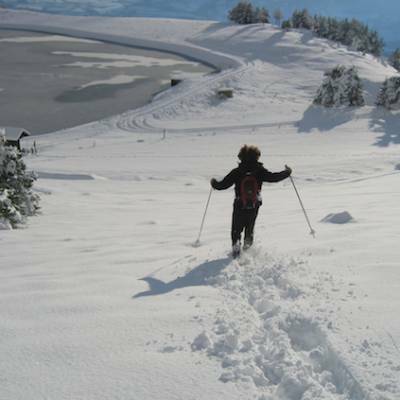 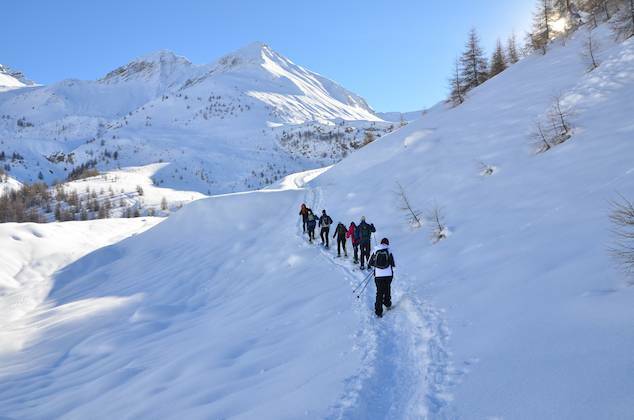 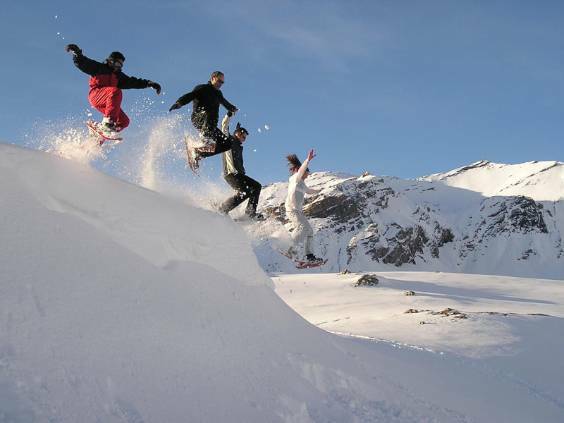 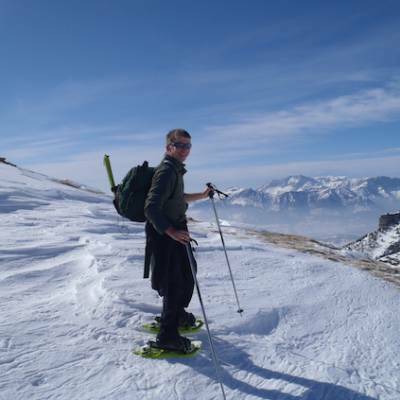 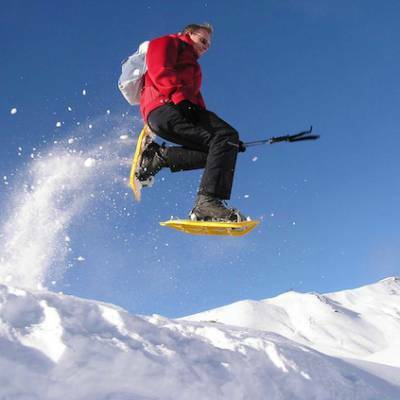 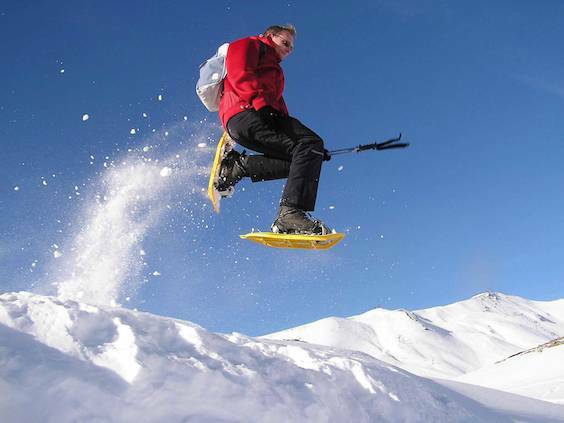 If you are a walking club, nordic walking club or a hiking or trekking group looking for a winter walking or snowshoeing holiday or some winter inspiration away from the ski resorts, snowshoeing is a perfect option. 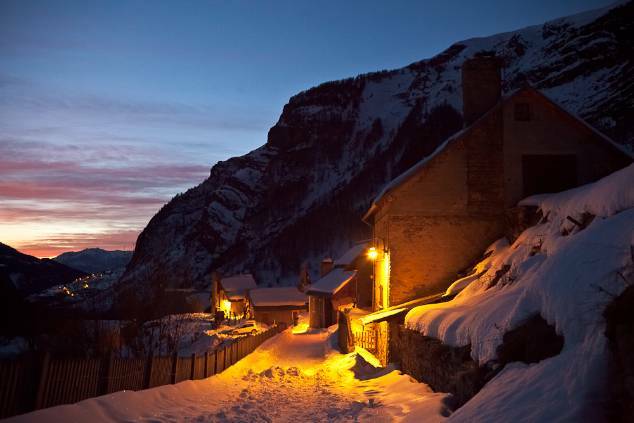 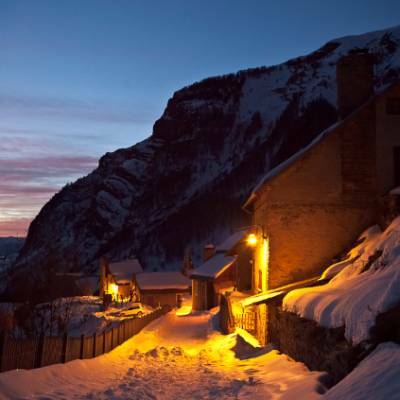 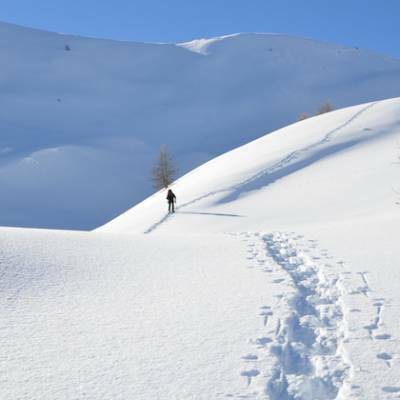 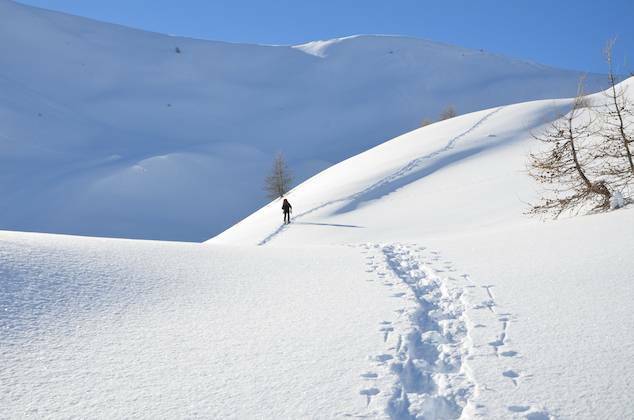 Discover the pristine winter wildernesses and immerse yourself in the quiet beauty of the Alps in winter on snowshoes. 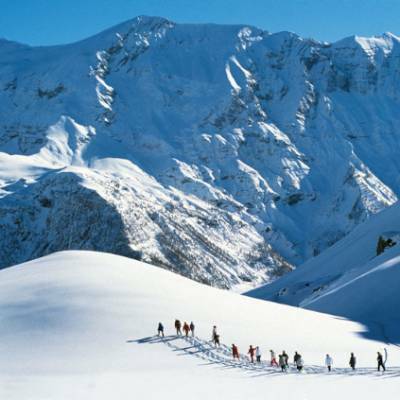 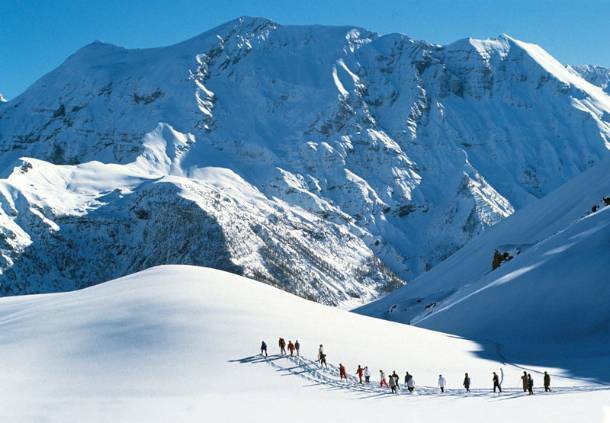 The Southern Alps is a mecca for snowshoeing with it's open valleys, excellent sun and snow record, abundant wildlife and variety of routes... snowshoe through high altitude villages, go for a moonlit snowshoe walk, discover high altitude lakes, snowshoe through the larches, mountain ridges, take in a col or mountain summit..... and more. 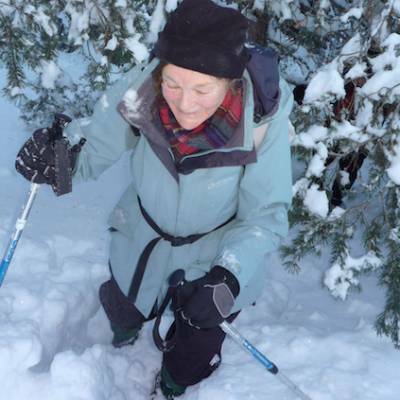 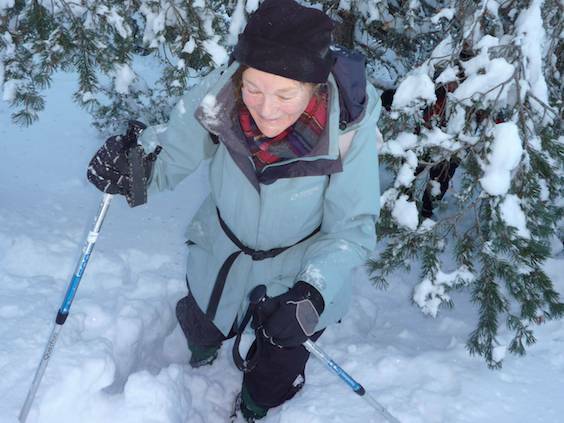 Snowshoeing is easy to do and accessible to anyone who can walk with a reasonable level of fitness. 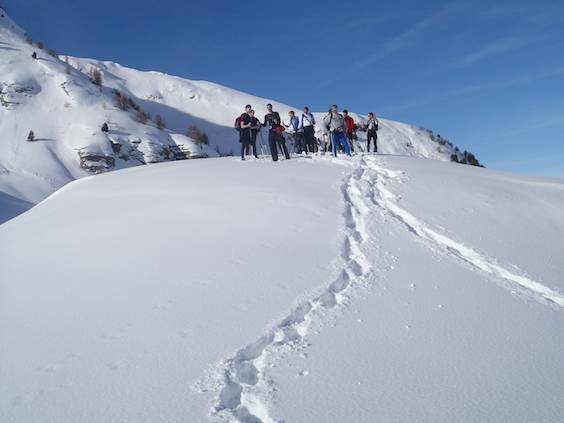 However, the mountains are dangerous in winter and there is a real risk of avalanche so choosing where to go does require experience and local knowledge. 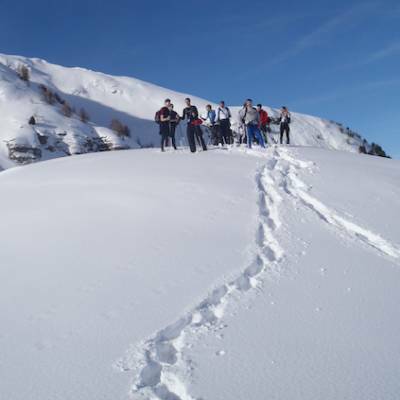 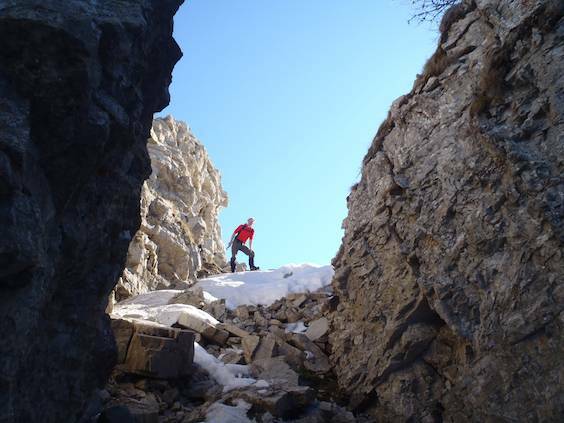 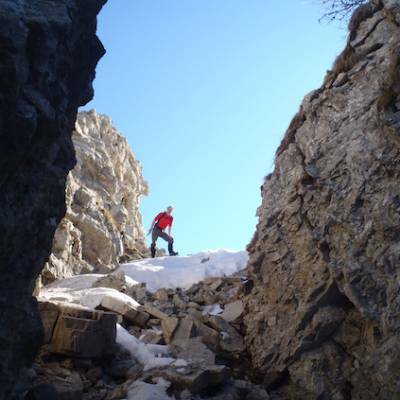 We use UIAGM high mountain guides for our guided snowshoeing trips. 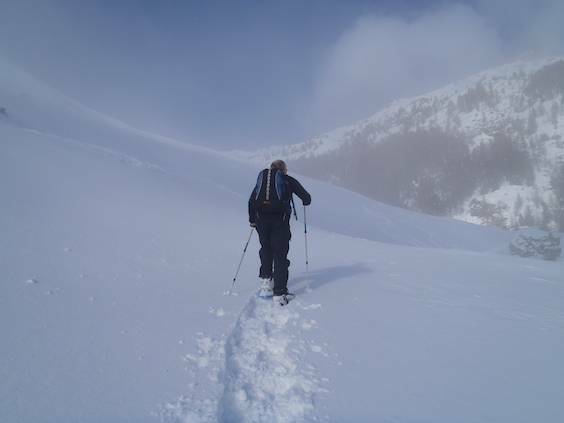 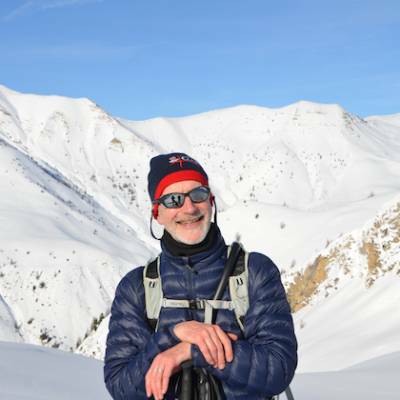 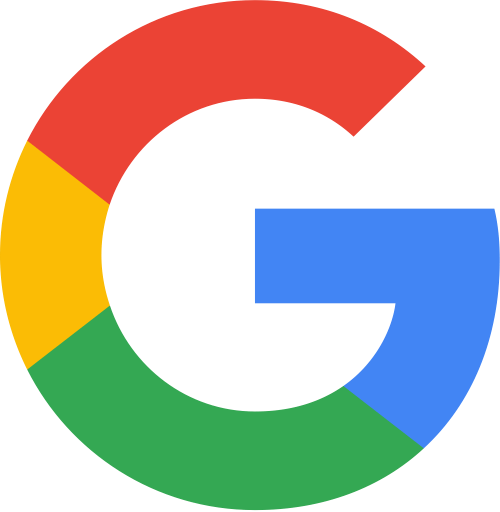 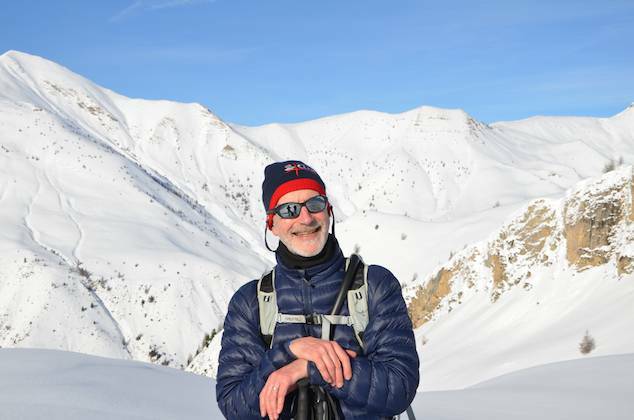 It's a qualification over and above what is required for leading snowshoeing groups but the guides have avalanche training and high mountain experience that is invaluable in choosing where is safe to go. 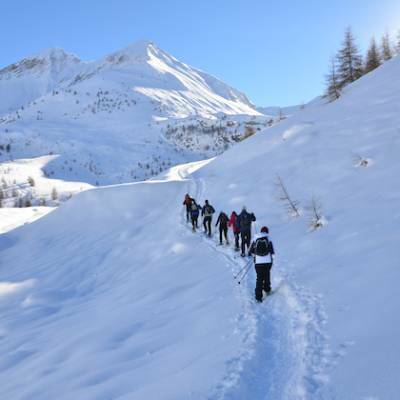 Their experience also gives you more flexibility as a group to snowshoe slightly off the beaten track and waymarked tourist routes. 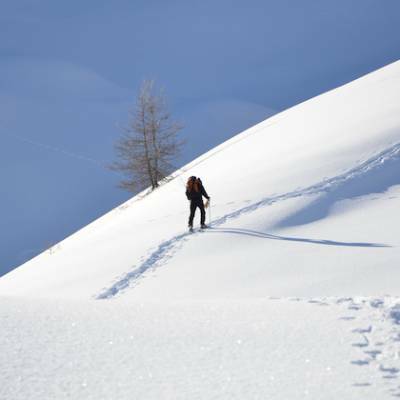 This package includes 5 full days snowshoeing but it is no problem to include some half day snowshoe walks or even mix and match it with other activities. 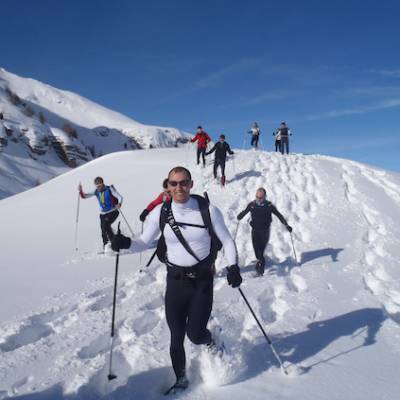 When you book your trip, we'll have a chat to find out the average fitness level of your group and what your interests are and tailor a programme of snowshoe walks to suit you. 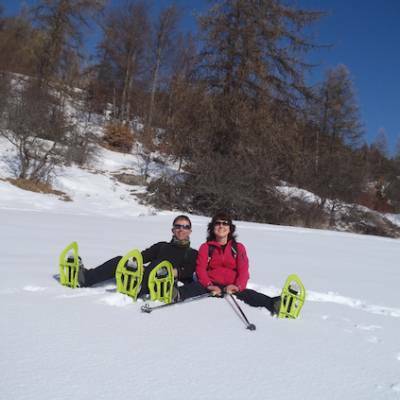 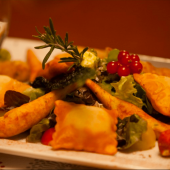 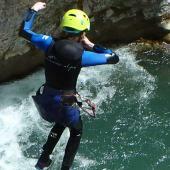 All our group trips are based on a minimum group size of 8 and include a special group rate. 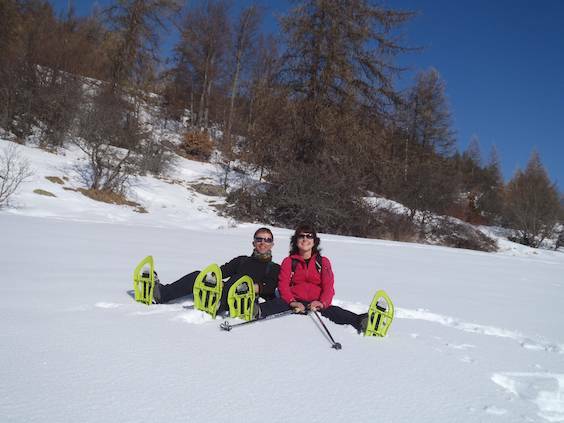 Have a look at our snowshoeing kit list for advice on what to bring with you. 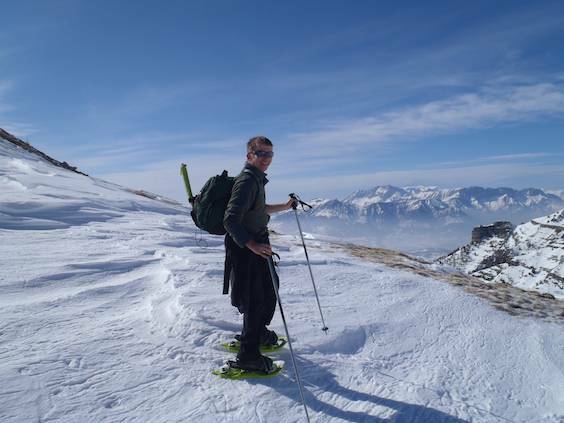 If you are not a group or would like to see other possibilities have a look at all our other snowshoeing holidays or get in touch to start planning your trip. 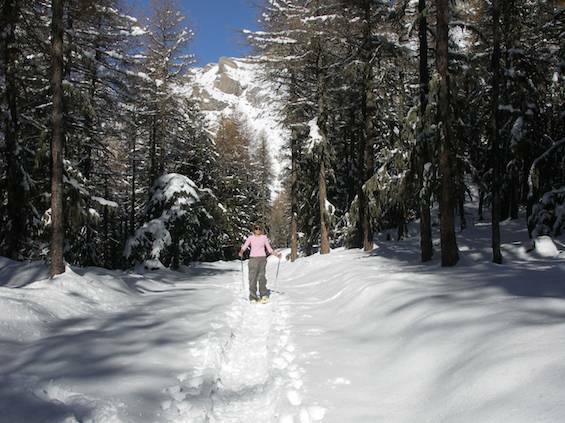 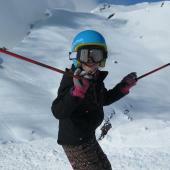 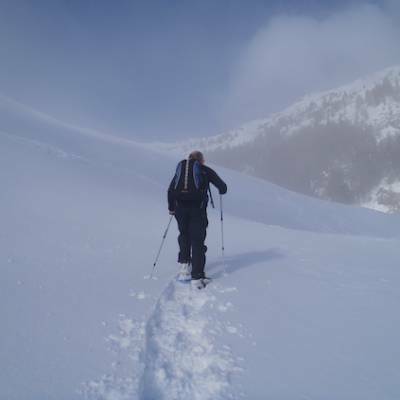 The price of the trip does include all transfers to and from the snowshoeing walks. 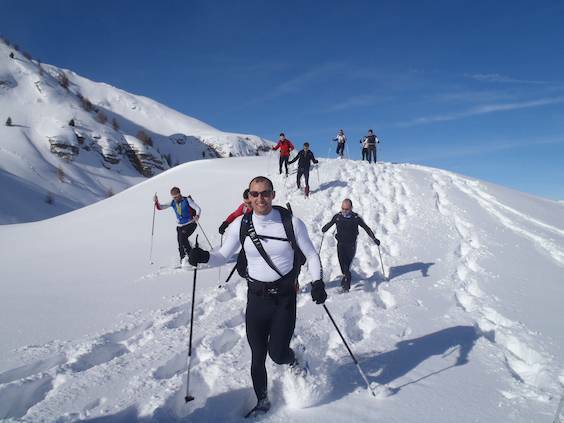 However the initial travel costs to the valley are not included as there are various options available to get here by train, plane or coach which we can discuss with you in detail to help you find the best option for your group. 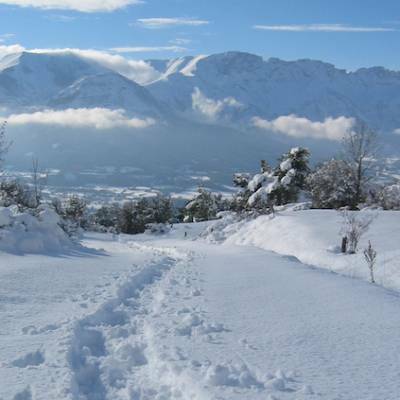 You will need to get to Gap which has a train station with regular rail links to Grenoble, Marseille, Aix-en-Provence and Paris. 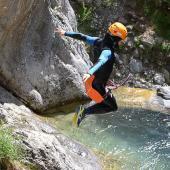 As part of our service, we will give you help and advice on the different options available to find the best solution for your group. 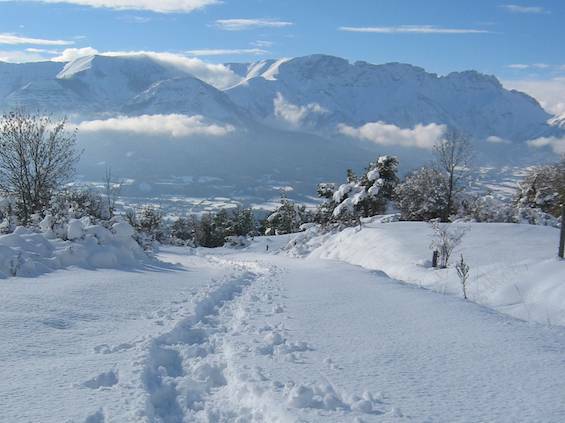 The nearest airports are Grenoble, Lyon and Marseille, both with coach and rail links to Gap.